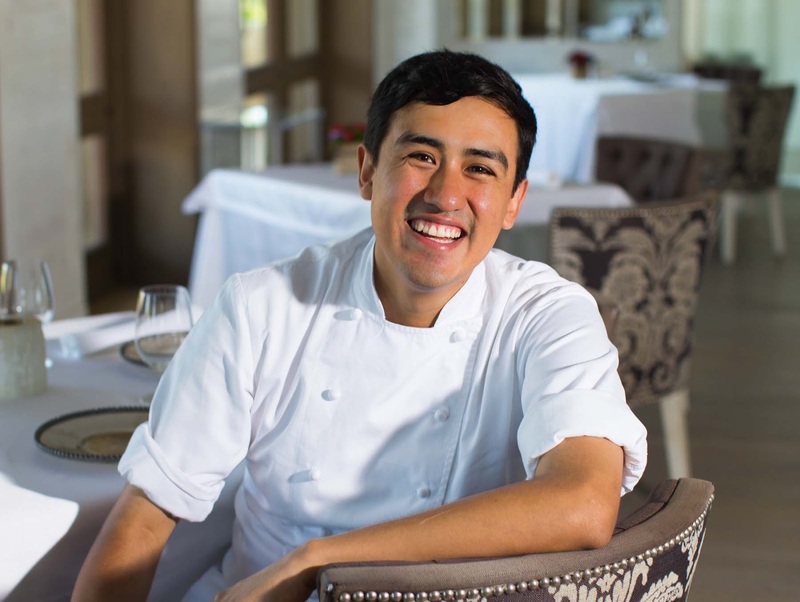 El Delfín at Garza Canela in San Blas, Carolina in The St. Regis Punta Mita Resort, and Emiliano Cocina y Vino in Tepic all reasserted their positions for the third year in a row. 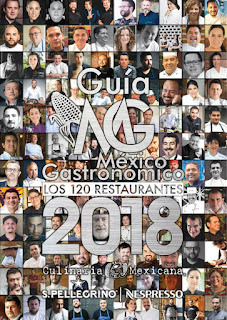 For the third year in a row, three Nayarit restaurants —Carolina at St. Regis Punta Mita Resort, El Delfín at Garza Canela in San Blas, and Emiliano Comida y Vino in Tepic—reasserted their positions on the list of 120 Best Restaurants in Mexico 2018 Edition in the Guía México Gastronómico, which is published by Culinaria Mexicana and sponsored by S. Pellegrino and Nespresso. On Monday, January 15th there was a gala dinner presentation of the guide at the Mexico City St. Regis Hotel, where they also awarded the commemorative plaques. 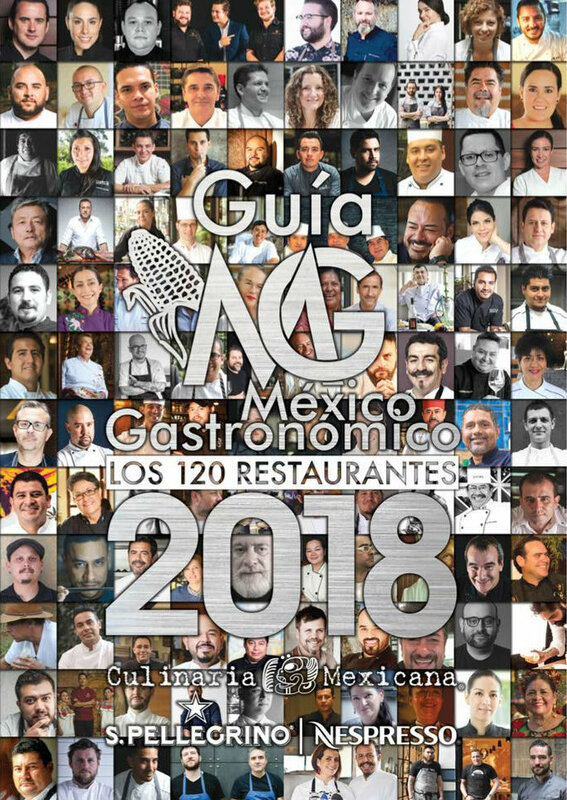 Present were representatives of the restaurants chosen by the editorial board of voters, which is made up of the 50 most influential people in Mexico’s culinary industry, including chefs, critics, journalists and researchers, who visited the acclaimed restaurants over the course of the past year. The list is considered by experts as one of the most complete of its kind in the country, thus the importance of being on it. Of note is the fact the restaurants are not sorted by quality but alphabetically, which means one restaurant is not ranked higher than the other. 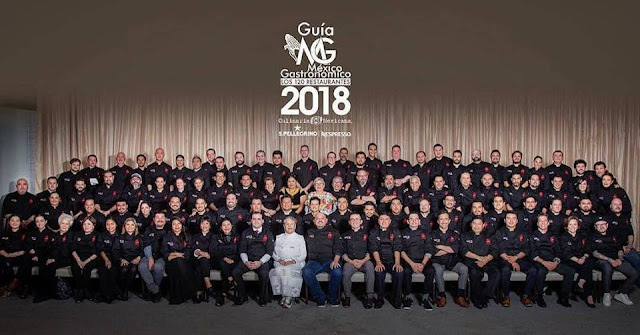 According to Claudio Poblete, director of Culinaria Mexicana, the guide is published in order to recognize the work and effort of the cooks and chefs, both traditional and professional. As for the Nayarit restaurants included in the list, these are three of the best representatives of Mexican cuisine, having been chosen for the quality of their service, their culinary offer, and their price-quality ratio, among other factors. This restaurant stands out for the excellent service of its owners and their employees, and especially for what makes clients fall in love with San Blas: its food. 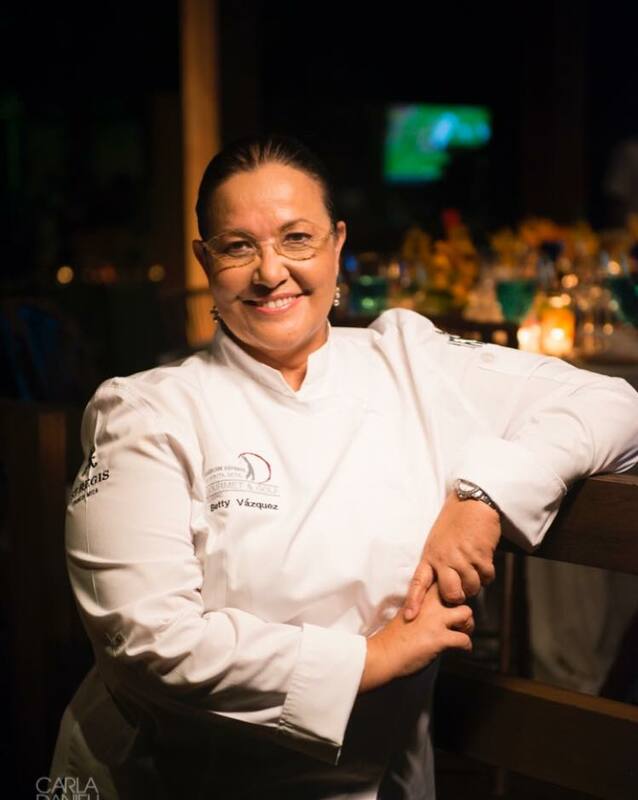 For Betty Vázquez, Chef-Owner of the restaurant and Culinary Ambassador for the Riviera Nayarit, “cooking is the art of combining flavors, textures, aromas and colors,” and she thinks it evolves but never loses its essence. El Delfín astounds its every year with new creations that make each visit an unforgettable experience. St. Regis Punta Mita’s Carolina restaurant is an acclaimed restaurant with Five AAA Diamonds that offers guests modern Mexican cuisine in a charming atmosphere. The meticulous elements that make up its design include opulent textures, sophisticated prints and hand-created lamps with a mother-of-pearl finish. The culinary team creates their menus daily with the freshest produce in the region, respecting specialties such as the pozole verde, served with ceviche, pork and a tascalate for desert. Located in a beautiful 18th-century plantation, Emiliano Comida y Vino opened its doors to serve exquisite regional haute cuisine and contemporary Mexican cooking. Its elegant ambiance and professional wine cellar together with the warmth of its people make it the best place to dine in the city of Tepic. 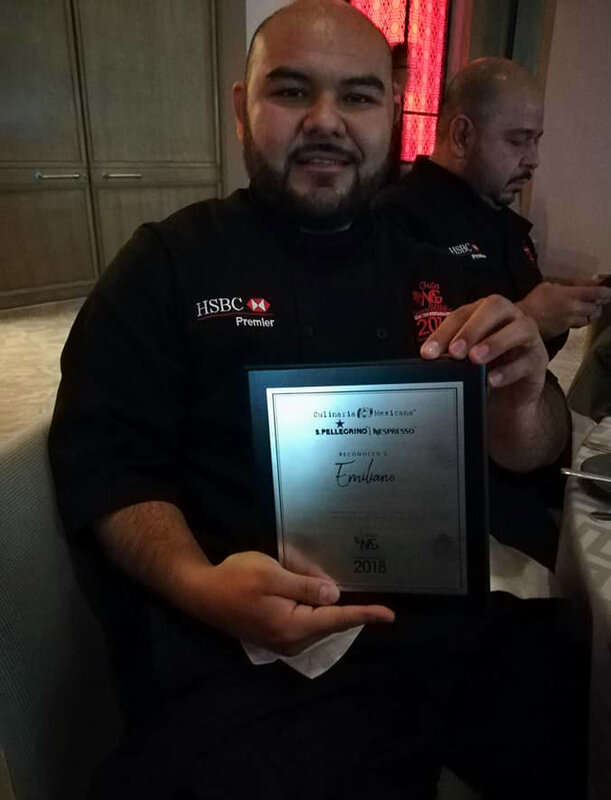 “We’re very happy to have received this plaque for the third year in a row, which places Emiliano Restaurant’s team as one of the top 120 in Mexico, and deepens our commitment to our clients,” said chef Marco Validivia. This free guide has a print run of 65 thousand issues and is distributed in hotels; VIP lounges in the Mexico City, Monterrey and Guadalajara airports; culinary schools; and culinary events and conventions. Gastronomy is one of the most important cornerstones of the Riviera Nayarit; the destination confirms its commitment to working intensely to attract more and better tourists to the destination, with the backing of the Government of the State of Nayarit via the Tourism Promotion Trust (Fiprotur).